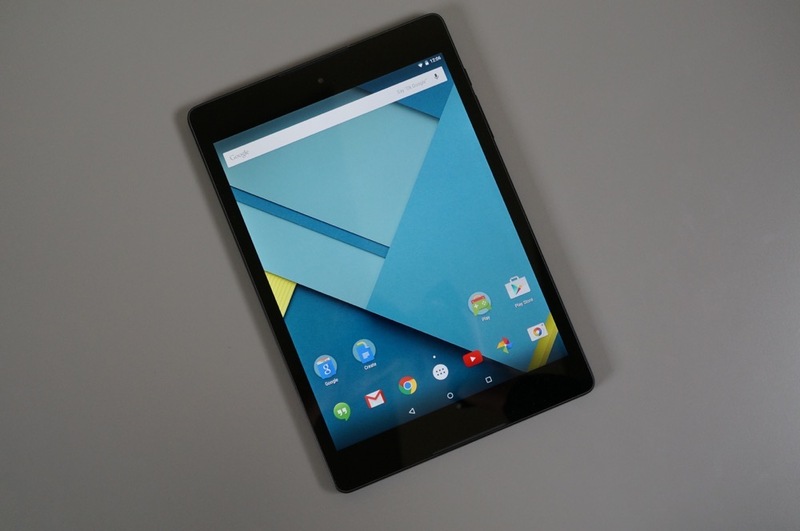 Today, is Nexus 9 launch day. We reminded you of that yesterday when we pointed out that the device was now showing as in-stock and ready to ship from Google Play. But what if you don’t want to wait a couple of days for shipping and would rather enjoy your new HTC-made tablet immediately? Well, you can go buy one from Best Buy’s online shop, pick it up today in a store, and start enjoying Android 5.0 before almost anyone else on the planet. 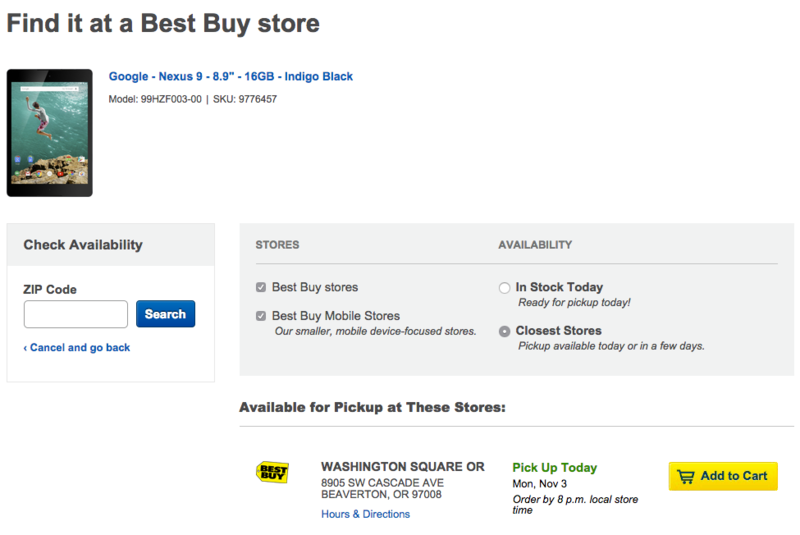 From what we are seeing, only the black version is in-stock, but both 16GB or 32GB are showing as available for in-store pickup. If the white shows up too, we will update this post.